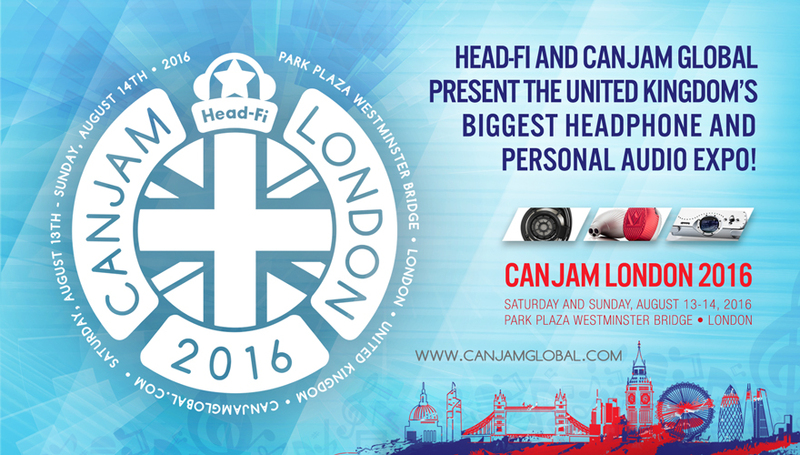 CanJam London 2016 is your exclusive opportunity to audition the world’s best headphone system – Sennheiser’s flagship HE 1 Orpheus headphone system. What started as a USA exclusive event, now after a few years has turned in to something bigger: A world wide series of shows. Head-fi .  . . created a whole new concept around these shows and so CanJam Global saw the light.